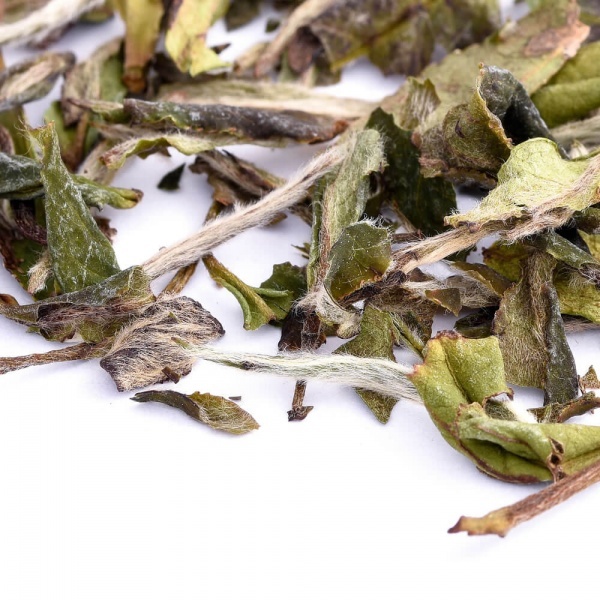 Also known as White Peony, this Chinese white tea from the Fujian province is well-known for its delicate and refreshing flavour. 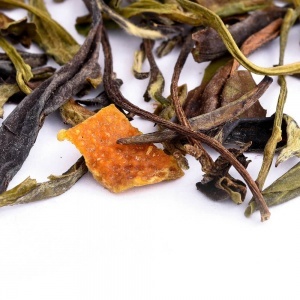 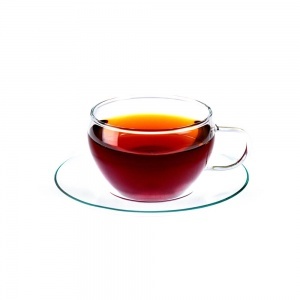 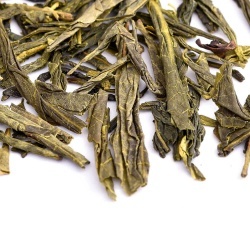 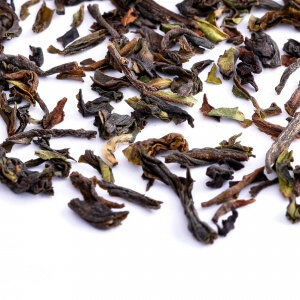 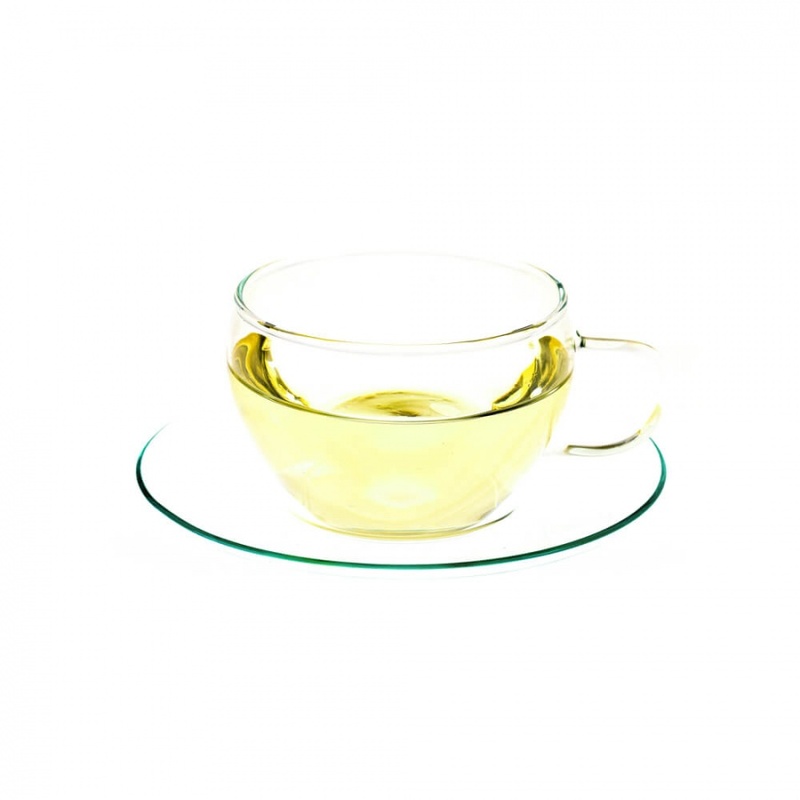 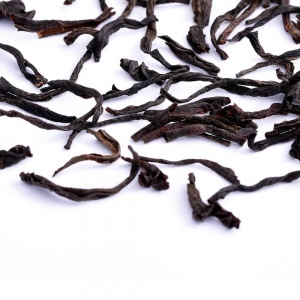 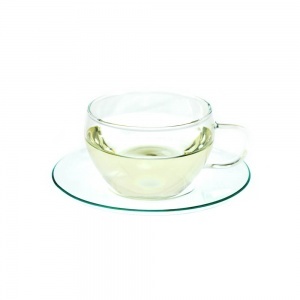 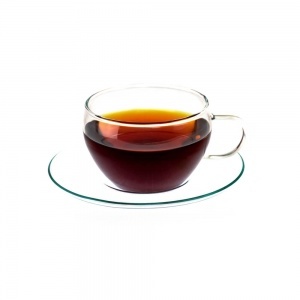 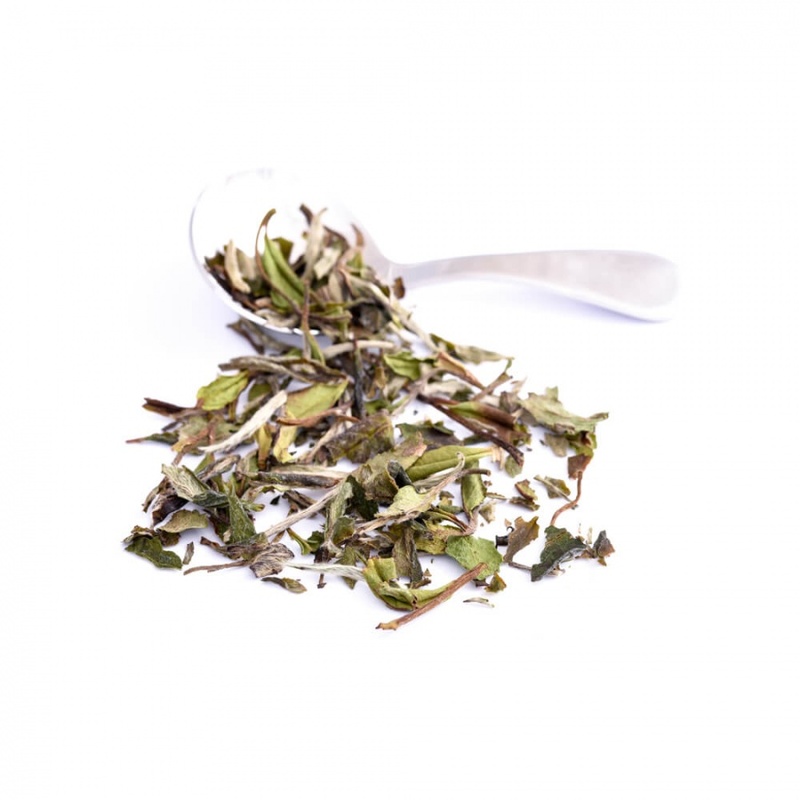 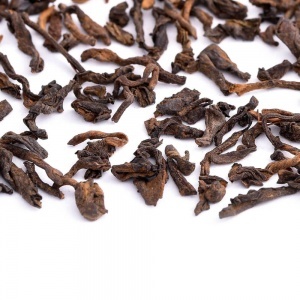 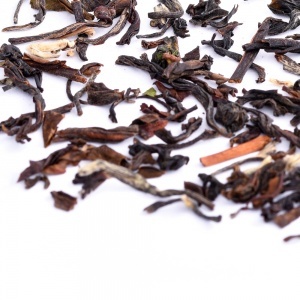 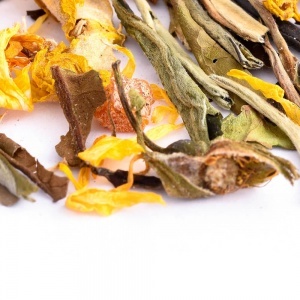 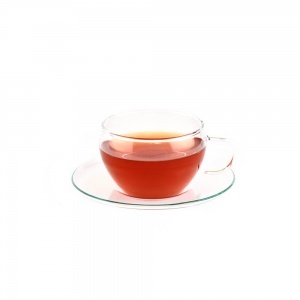 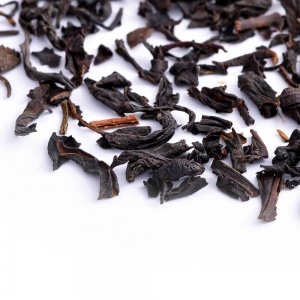 The multi-coloured leaves, ranging from faint green to pale brown, create a clear, light yellow cup with a pleasantly sweet aroma and smooth, mellow flavour with a hint of spiciness and even a touch of nuttiness. 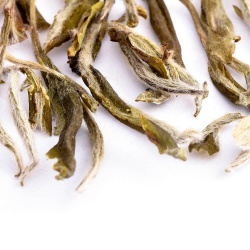 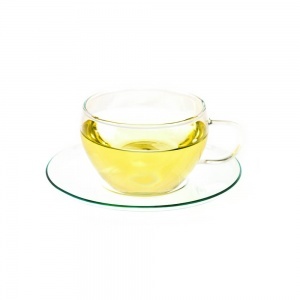 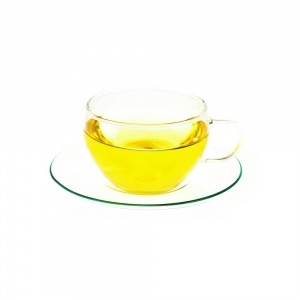 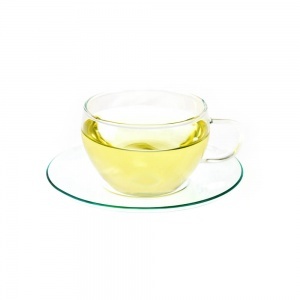 A definite favourite among white tea connoisseurs. 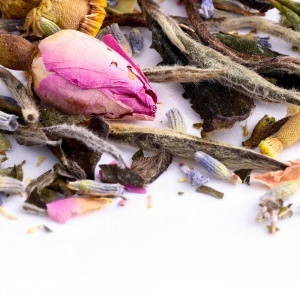 Aroma: Fresh sweetness with hints of honey or caramel.